Are you ready for the new season of Doctor Who? 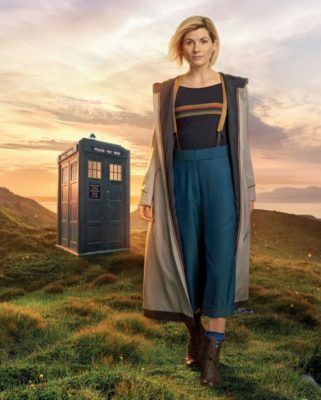 Recently, the BBC released a first look at Jodie Whittaker as the new Doctor. 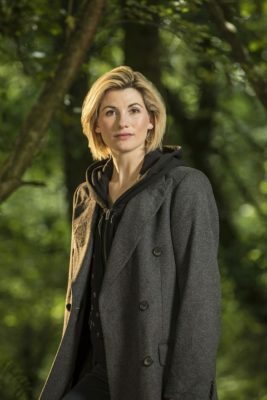 As previously reported, Jodie Whittaker will be the first female Doctor on the long-running sci-fi drama. She’ll make her first appearance on the upcoming Doctor Who Christmas special this December. What do you think? Are you a fan of Doctor Who? Are you excited for the new season? Yes I am and there is nothing wrong with the gender change ater all we know the doctor could and after all isn’t it time 🙂 he did .